YungWilla is a young and talented music artist based in Nigeria, he creates music in different Genre's but mostly in Afro pop. He started his musical career at the age of 13 while he was still in secondary school and has been making good music till date. His inspired by the late Fela Anikulapo Kuti and he has done so many singles with different Nigerian artists from all over the world. 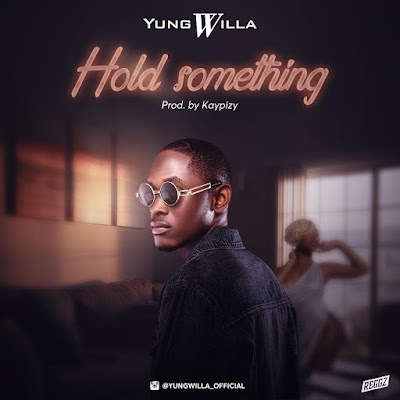 His goal is to keep on spreading peace, love, and balance through his music and he has come up again with a new hit single called "Hold something" Enjoy as you listen.